Barry Ryan; Shaun Kelly (Tony Whitehead, 81), Samuel Oji, Stephen Folan, Patrick Nzuzi; Patrick Agyemang (James McGrath, 48), Shane Duggan, Jason Hughes; Shane Tracy, Rory Gaffney, Danny Galbraith (Tam McManus, 90). Brendan Clarke; Ger O’Brien, Sean Hoare, Kenny Browne, Ian Bermingham; James Chambers, Keith Fahey; Conan Byrne, Lee Lynch (Killian Brennan, 66), Chris Forrester; Christy Fagan. 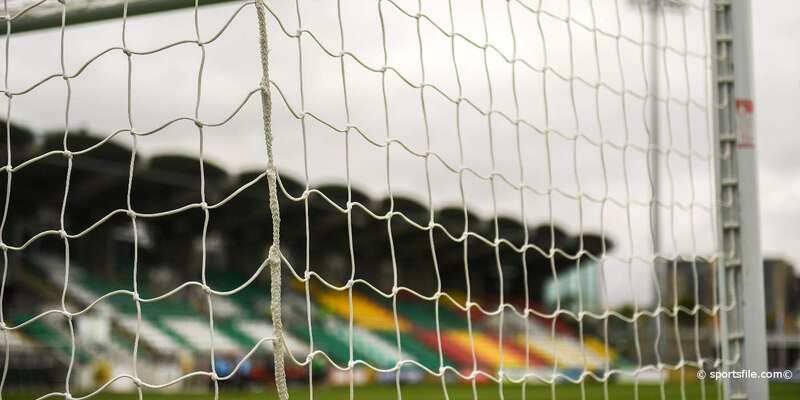 Stuart Taylor's enterprising Limerick FC outfit caused a significant SSE Airtricity League Premier Division shock when defeating St Patrick's Athletic 2-0 at Thomond Park. Danny Galbraith was the Limerick hero, scoring one and creating a second during a lively second half as Pat's were left to reflect on several wasted chances. 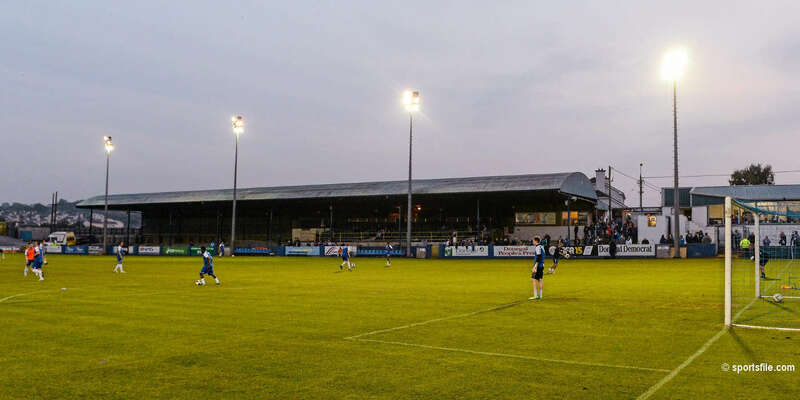 Limerick shocked the Saints in the 62nd minute when Galbraith netted a delightful goal for the Blues. Galbraith, highly effective after the restart, then turned provider for Jason Hughes to confidently bag a second seven minutes from time. 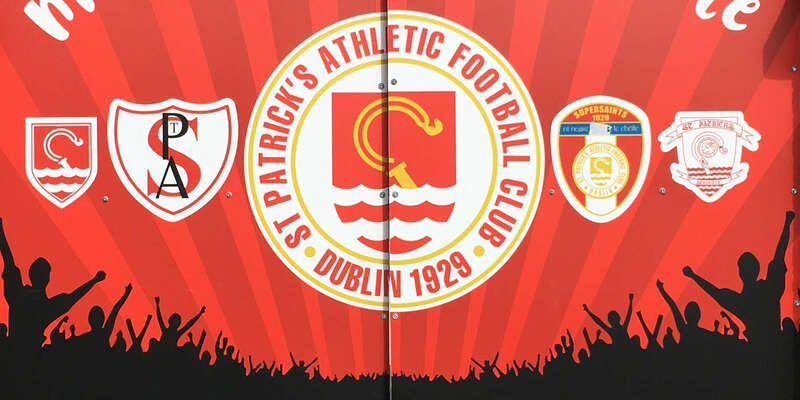 Initially, Pat's were keen to pass the ball with their usual style, and James Chambers and Keith Fahey were prominent anchoring the midfield. That allowed Lee Lynch to venture forward in an attempt to influence the play. Conan Byrne and Chris Forrester also supplied some clever touches. Limerick, though, were gritty and battled with admirable grit and determination against the champions. In the 15th minute Ian Bermingham rifled an effort over from the edge of the area. Shortly afterward, Byrne and Forrester crafted another opportunity for Bermingham, who fired wide as the Dubliners continued to probe. Pat's were incensed when referee Paul Tuite didn't award a 20th-minute penalty when Samuel Oji and Byrne collided. Liam Buckley's charges nearly took a 23rd minute lead, but Limerick custodian Barry Ryan gathered Lynch's shot. On a rare trip into Pat's territory Limerick should have scored, but skipper Shane Duggan headed Shaun Kelly's deep cross wide. Four minutes before the break Fahey and Lynch combined, but Kenny Browne's firm header was saved by Ryan. A splendid cross-field delivery from Chambers located the willing Bermingham, who dragged a 49th minute shot wide from just outside the area. On the hour mark Ger O'Brien slung over an inviting cross for Christy Fagan, who extracted a smart save from Ryan. But Limerick stunned Pat's in the 62nd minute, when Galbraith raced clear and was cool enough to guide the ball past the advancing Brendan Clarke. Galbraith then manufactured the insurance goal for the energetic Hughes in the 83rd minute, ensuring that Pat's were beaten.